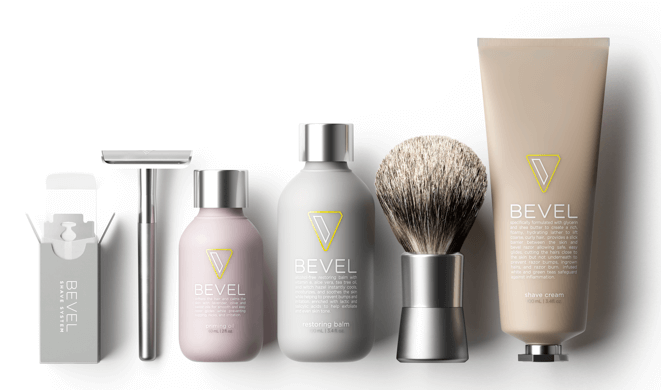 As a kid, I can remember running around the house, stumbling upon my dad shaving in the bathroom while watching his face, full of shaving cream and always thinking, that was so cool; it often left me wanting to do it, too. He never formally taught me how to whip up a great lather, but with time I developed a reliable technique of my own. Shaving is mainly about layers that build upon one another to get you to the end goal; a great shave. But before you can build a great lather, you’ve got to prep the shaving surface area. First, wash the face with warm water using your desired face wash. Make sure to do away with any grease and dirt. Completely rinse off your face, but once you’re done don’t dry your face! The key here is to keep moisture in. Instead gently pat with fingers and leave the towel behind. 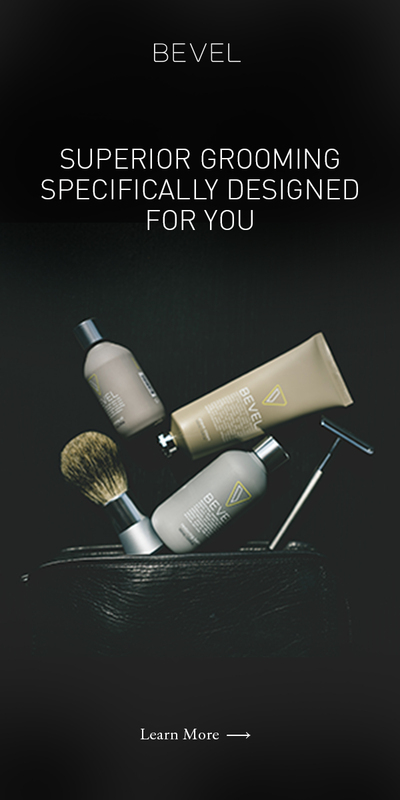 Traditionally most shave creams come in either a tube or jar. Depending on their quality, the amount you’ll have to use can vary. So to start, wet the hairs of your brush with warm water, and if you’re in the shower, allow the water to run over the brush. If you’re at the sink, you can do the same thing, or if you prefer, fill the sink up with water then submerge the hairs. I like to shake off the excess water and run the brush around the palm of my hand in a circular motion. While this is a personal preference, you may find it spreads out the bulb of the brush. Next, if you’re using a shaving cream that’s meant to be applied with a shaving brush, go ahead and apply a nickel-sized amount to the brush. If you’re using a cream from a jar and the texture is soft, a gentle dab of the brush into the cream should be enough. If the jarred cream is firm, begin swirling the brush around in a circular motion until the hairs on the brush are well coated. Here’s the point where it’s important to pay close attention to how much you’re using, as with time you’ll notice whether it’s necessary to use more or less. While there are a few ways to build lather, most wet shavers use a bowl or apply directly to the face to get the job done. In addition to being used to apply shaving cream to your face, your badger brush lifts the hair on your face, making application a ton easier. It’s also the reason I like to build lather on my face as opposed to a bowl. I’d rather not spend the time building lather in a bowl only to repeat some of the same motions on my face. With shaving cream now on your brush, and still at the sink, you may feel your face has dried up; to remedy apply a bit of water to the shaving area. In the shower? The heat and moisture should be enough to keep your face ready for the next step. In circular motions, begin running your brush across your face. You can start wherever you want; I start with my cheeks. From there, work your way down the neck, the chin, and finish off to the next cheek, all while keeping a circular motion as you go. Continue hitting the same areas and ultimately work your way across your chin, then the upper lip. As you’re doing this you should notice that the volume of the cream applied to your brush increases. If this doesn’t happen, add more water to your brush and continue to swirl the bristles of the brush across your chin. Ideally the lather on your brush should have some firmness to it. If it’s runny, you’ve used too much water; too dry and the bristles will look stiff and lack noticeable volume. And the same applies to your face. You’ll know you’ve built a good lather when the cream is firm and the feel of a soft cushion starts to form. As with most things a little time and patience will aid you in developing a lather you’re comfortable with.